If you’re at least 54” or taller, you have just qualified for the next race on this speedway. 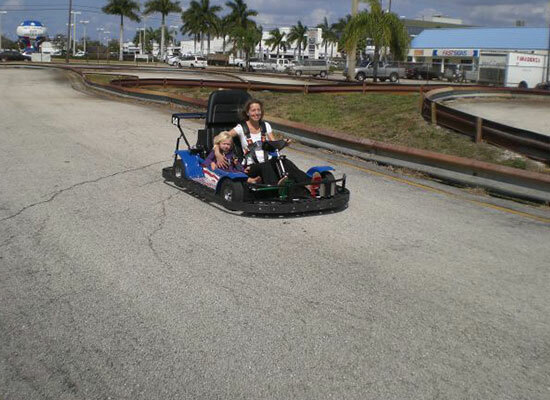 You’ve got the green flag… this 1/2 mile track of curves, twists, and turns is sure to challenge speed racers of all ages. Please no bumping or drifting. 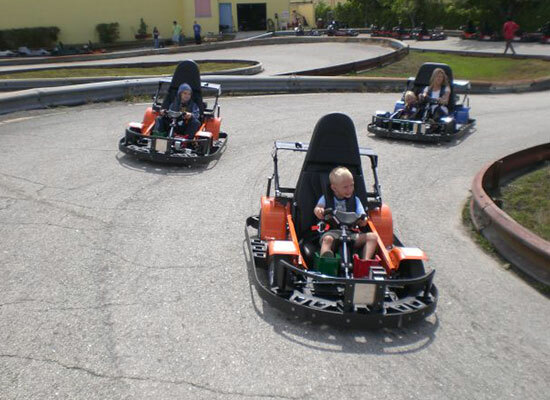 Double Go-Karts: Driver must be over 18 years old and Passenger must be at least 3 years old and under 54” tall.